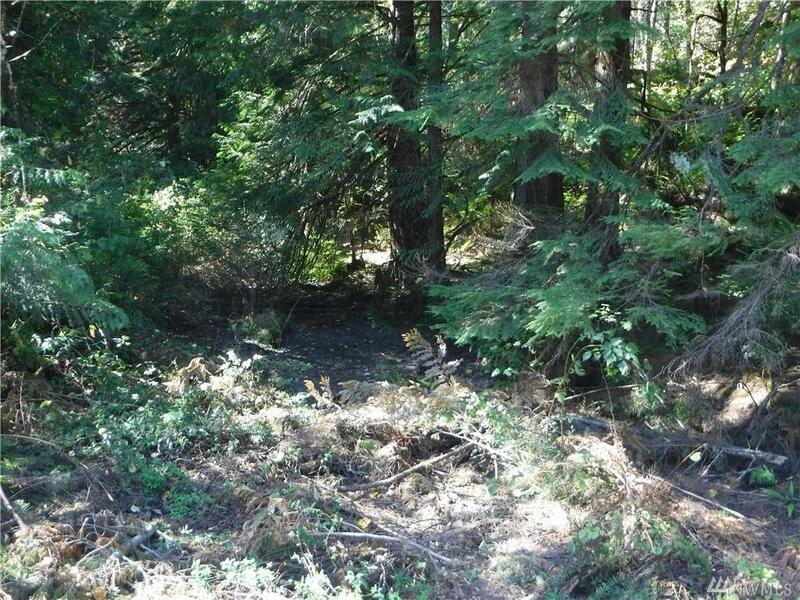 Picturesque, and wooded 5 acres vacant land near Lake Cochran! Building site located on north side of N Lake Cochran Rd with possible views of lake. 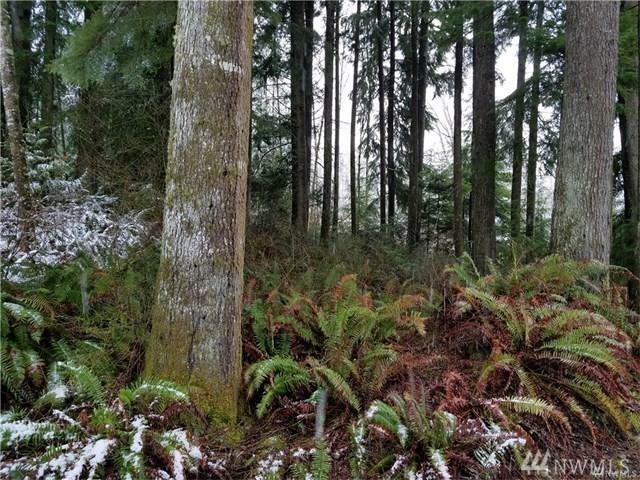 Lot includes tall trees, seasonal creek and small pond. 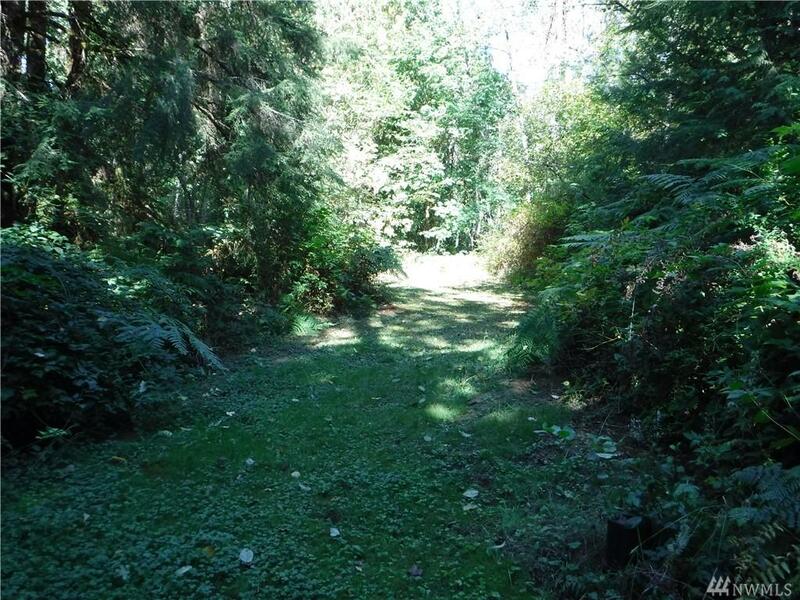 Many trees, and brush for nice wooded and private setting. 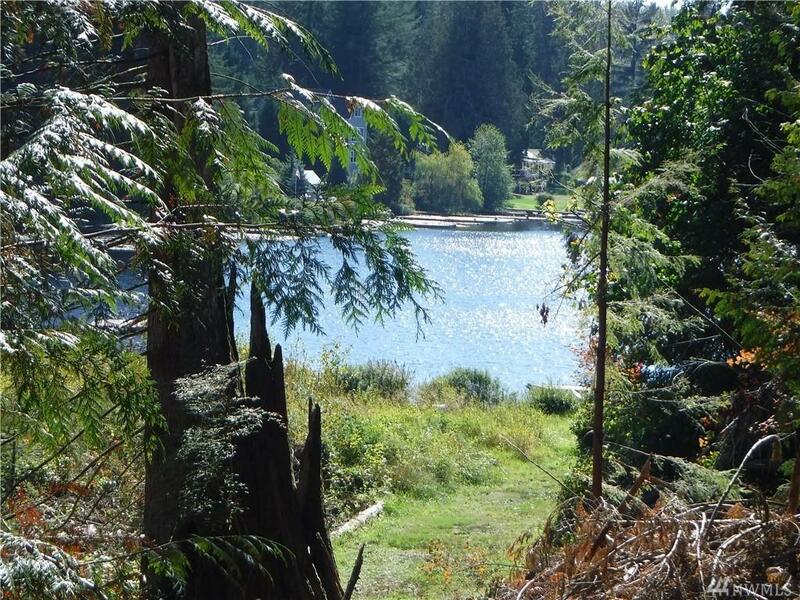 Community features lake access, electric motor boats allowed, and private road. Septic perked a few years ago, but there isnt a certificate.